Sonny's Services Inc. was founded in 1972 by Sonny Lipscombe. During his time of over 30 years running the business, Sonny, was able to find a protege in, Buddy, and taught him everything he needed to know about the business. When, Sonny, retired in 2009, Ashley and Buddy took over ownership of Sonny's Services Inc. and continue to operate the business today. We're a SWAM certified small and woman owned business that primarily operates in Richmond and the tri cities area. 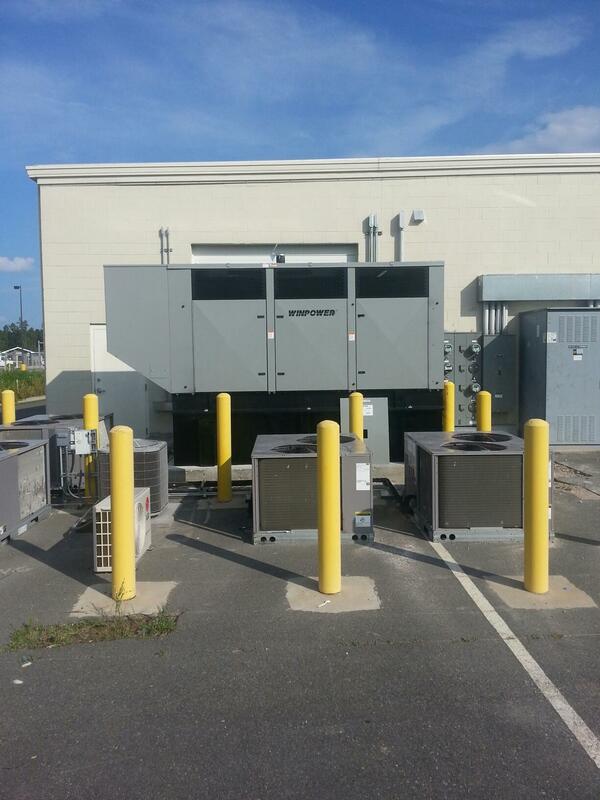 Sonny's Services Inc. offers a wide range of HVAC services from commercial and residential service and installation to chiller and cooling tower repair and installation. The bottom line is if it's HVAC, we can help! And with our legacy of hard work and complete customer service, it has allowed us to develop and build many long term customer relationships as well new ones. Let Us Hear from You! Fill out our form or call us at (804) 789-1574. Call Us today and let us put our many years of experience and expertise to work for you! Hours: Monday - Friday 7:30 am. to 4 pm.